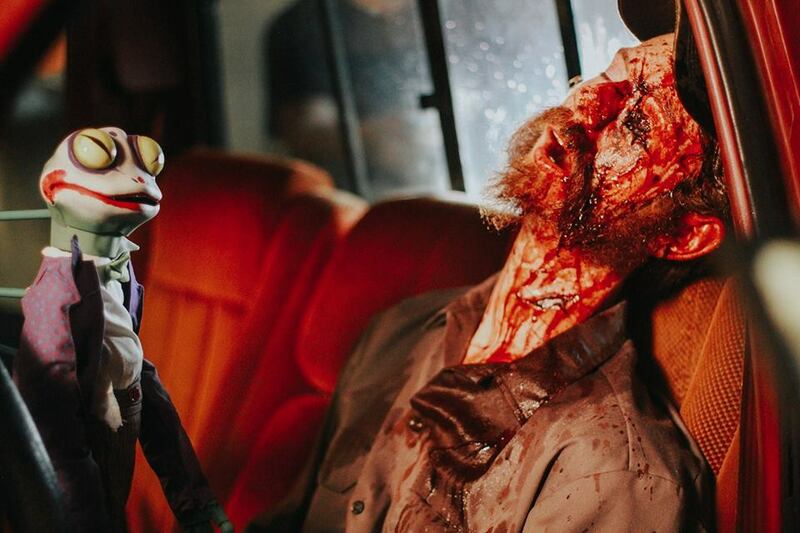 GRIMMFEST unveils its awards jury (and prizes) for the 2019 festival, which consists of 6 carefully-selected figures from the world of genre cinema. 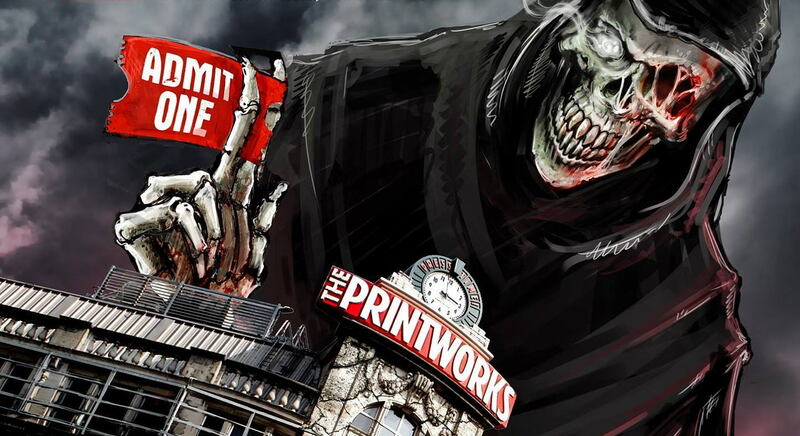 Manchester’s genre film festival GRIMMFEST has introduced a brand new Work-In-Progress award for its upcoming 2019 edition, which will take place this October 3rd-6th. Horror fave Barbara Crampton stars in the terror-in-the-woods opus DEAD NIGHT, which sees release next month. Read on for the details, trailer and poster. One of the UK’s most prominent independent genre film festivals, GRIMMFEST, releases the first batch of festival passes and announces special guest BARBARA CRAMPTON for this year's 10th anniversary festival October 4th-7th. 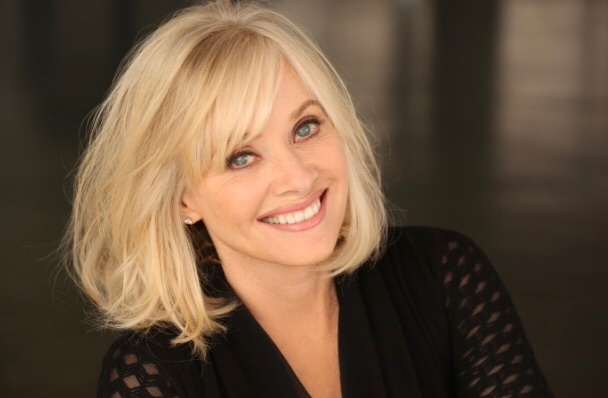 Portland Horror Film Festival™ will host the Pacific NW Premiere of PUPPET MASTER: THE LITTLES REICH on June 15th, with beloved horror movie icon Barbara Crampton in attendance!